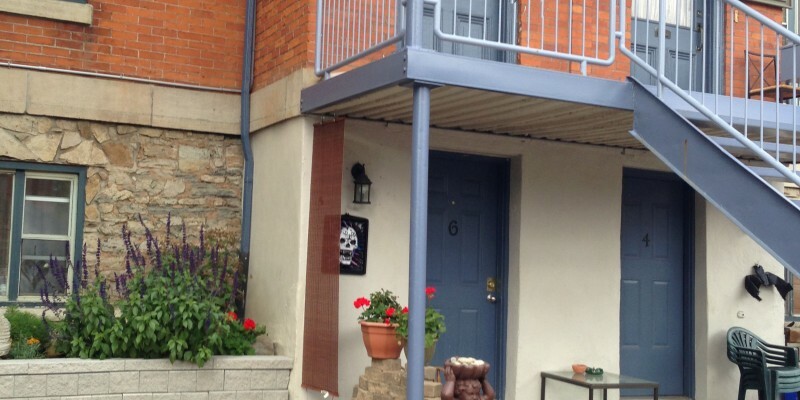 6 Units, Great condition and superior “Hamilton West” location. Near Mac University. Never any vacancies here!